Damian Lewis is making a wonderful return to stage in Edward Albee’s late masterpiece The Goat, or Who is Sylvia? tomorrow and here is the last installment in our countdown. It is obviously a bittersweet end to our countdown with London in our minds and our hearts today. Please stay safe, everyone! 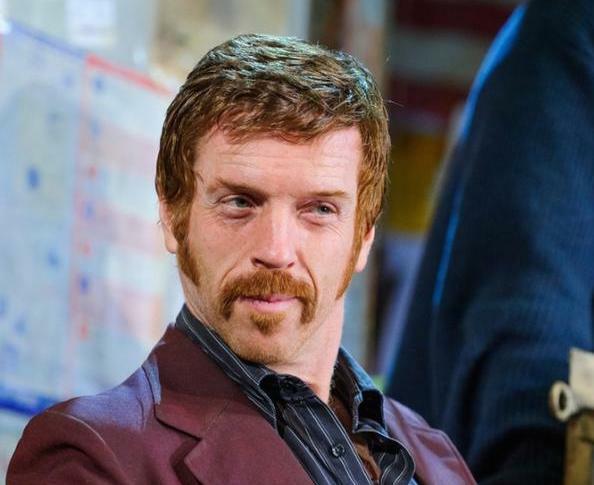 We have no intention whatsoever of ranking TOP Damian Lewis moments of the year; however, one incomparably exciting moment in 2015 — well, all 10 weeks of it — was to have our favorite actor back on stage in an incredibly dynamic performance in American Buffalo. 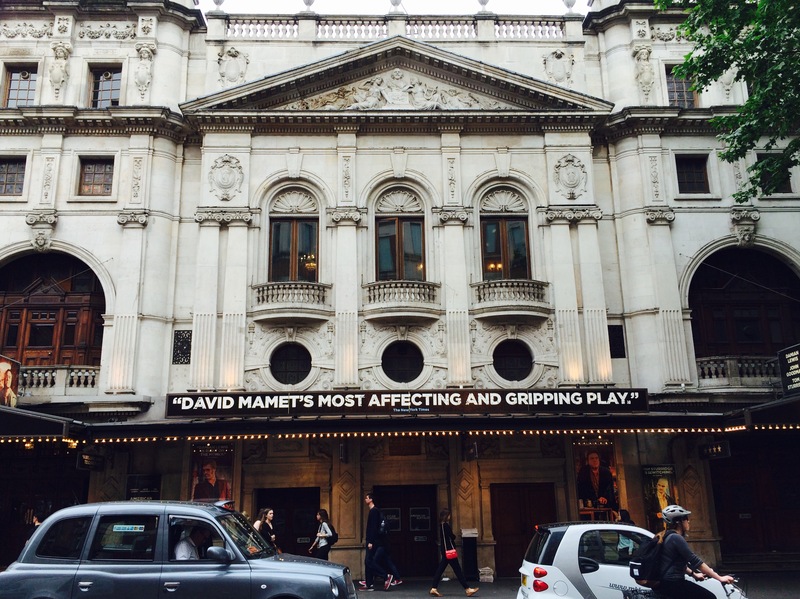 In fact, Evening Standard agrees and includes Damian in its list of the most influential people in London Theatre in 2015. Besides, this is a moment where Damian shines as a brilliant actor, as a kind individual as well as a guy who knows how to have a good time!